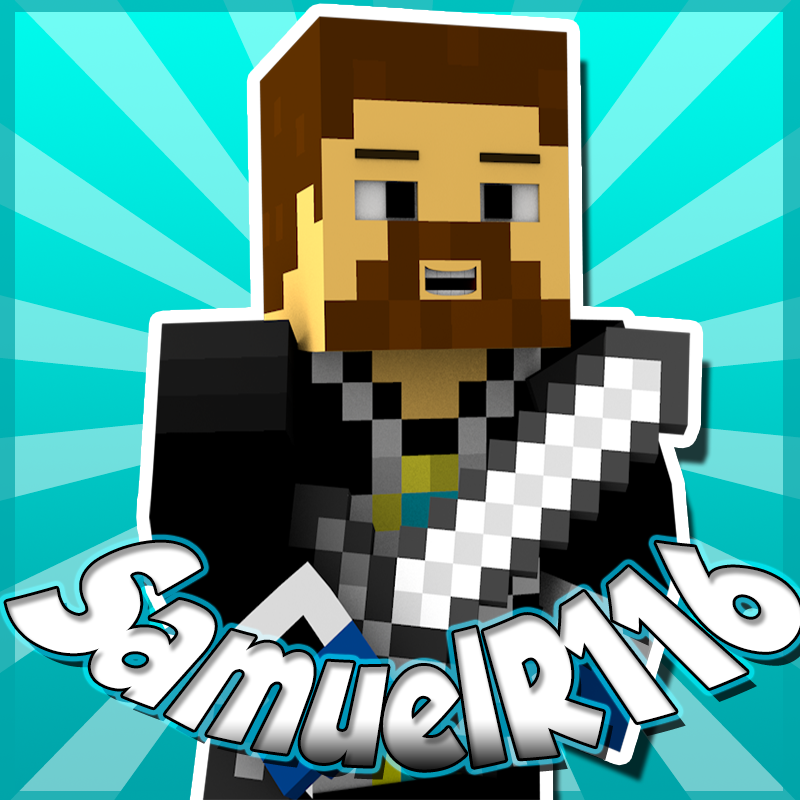 Hey guys samuelr116 here and welcome! Hey Guys Samuelr116 here and welcome to my website, on this website I will be giving Mods and texture/resource packs! Team Enchanted server! Its coming soon I really cant wait as soon as we get it done ill put the server ip down here! I make lots of Minecraft Gameplays or lets play! but I also make Walk-through videos to! Like on the Xbox! or ps3/ps4 and the PC!